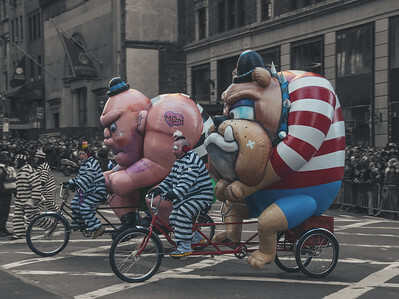 There are troupes of all imaginable performers walking along side the parade that throw stardust, candies, goodies and run through the crowds for high fives. 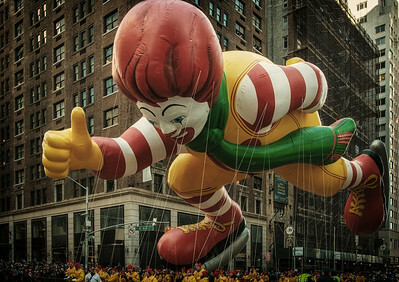 Ronald MCDonald- Macy's Thanksgiving Day Parade! 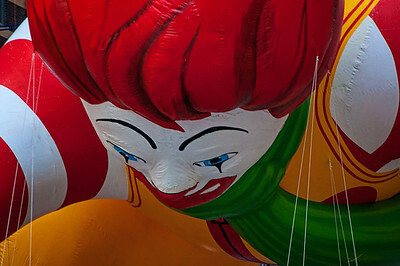 Since 2000, America's favorite clown has brought smiles to kids of all ages. 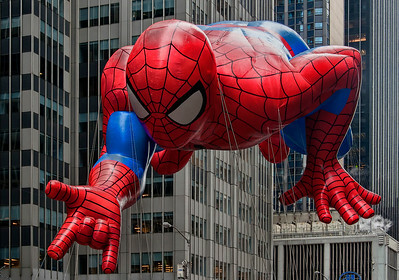 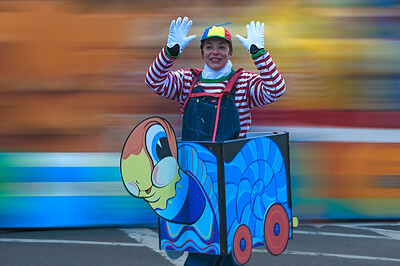 He's all bundled up for his cheerful glide down 6th Avenue (Avenue Of The Americas). 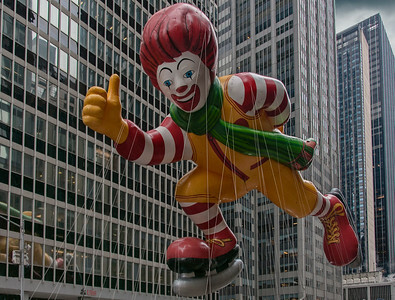 Ronald is the size of a 4 story building with 90 handlers operating the controls!.